Keeping the Accounts information of an organization systematically is a very important job now a day. 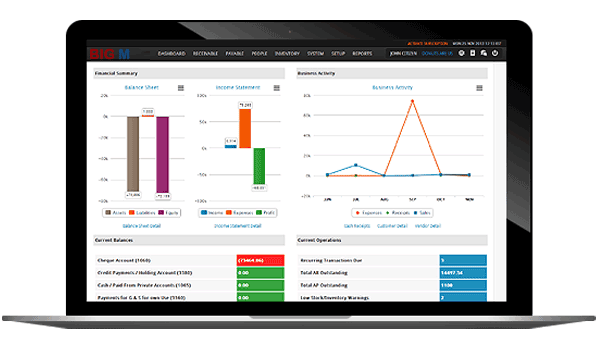 Our Accounts Management Systems module is capable of preserving every detail of accounts. This module should handle all Accounting processes. All types of financial reports will be generated through our Account Management System.